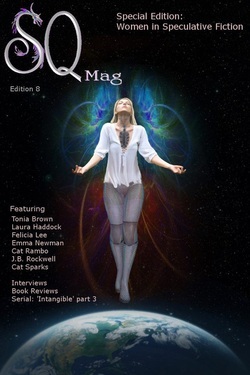 My digital illustration was accepted for the cover of the May issue of SQ Mag. A speculative fiction magazine. 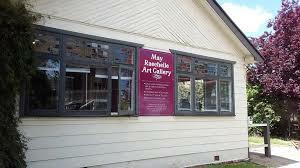 Come along and meet the artist, Jeffery E Doherty at the May Raechelle Art Gallery, 10 Pym Street, Millthorpe. The exhibition of Jeffery's art will run from 5th July until the 2nd September 2018. The exhibit will include some of the artist's leaf art, selections from his Monolithic Skies series, as well as a few other little surprises. 2 Illustrators - 3 Authors - 4 Books. IFWG Publishing Australia Official Book Launch and Book Signing - 2:00 pm Saturday 13th February 2016 at Harry Hartog Bookstore in Woden ACT. Launch of The Adventures of Teddy and Karl by Rolf Svensen and Jeffery E Doherty. Olivia Stone and the Trouble with Trixies by Jeffery E Doherty, Drums and Powerlines by Rowena Evans. Plus New Cover reveal of Paper Magic, Jeff's first children's book. Come along and meet Jeffery E Doherty, Rolf Svensen, Paula Boer and Rowena Evans. The e-book version and print copies of The Adventures of Teddy and Karl are both now available for sale. Today I arrived home to find a box of books from the publisher. They look amazing. ﻿The Adventures of Teddy and Karl is now available. The print version can be purchased from the IFWG Australia Publishing Book Store and will soon be available to order from other on-line bookstores. The e-book version of the book will be available soon. The ARC of The Adventures of Teddy and Karl is back from the printers and the book looks beautiful. It will soon be GO for launch. Gerry Huntman - Chief Editor IFWG Publishing. The collection of bedtime stories I illustrated is almost due for release. The Adventures of Teddy & Karl is a collection of ten bedtime stories about a boy, a teddy bear helping out lots of Australian animals. The book contains ten stories and seventy-two full colour illustrations. The launch of the book is set for early November, 2015 in Canberra. a special Australiana edition has just been announced as the winner of the best Edited Work of 2014 in the Australian Shadow Awards. I am proud to have contributed by creating the cover art and cover design for this amazing issue. I have just finished the cover art design for Warren Goodwin's new swashbuckling pirate adventure, The Buxacan Spicerunner I am just waiting on the text for the layout and the book will be ready to roll off the presses in the next week or so. I have two new cover art projects coming soon. The first is the cover of SQMag's special Australian issue due out on the 1st of May. I am excited to have been invited to do another cover for the magazine, especially the May Special Edition Issue again. The second cover project is a book cover illustration for David Sperry's Sci-Fi adventure novel, Pouakai. Illustration from, "Cover - SQ Mag - Special Women in Speculative Fiction edition." On the 1st of May, Edition 8 of the new format SQ Mag will be released with my cover art. This issue is a special Women in Speculative Fiction issue with brilliant female writers like Cat Rambo and Cat Sparx. I have just heard that the editors are so impressed with the cover they have made the unprecedented decision to release a cover preview. This will be revealed on their Facebook page in the next few days. The school mural is complete and has been mounted in the school. The response from the teachers and kids has been wonderfully positive. I have been commissioned by the principal to paint six more murals as a long term project. Cover of May Issue of SQ Mag. My illustration was accepted by SQ Mag for their May Cover. I am proud to announce that I am part of the Bathurst Arts Trail, a group of over 30 local artists opening their private studios and galleries to the public. The galleries will be open on the first weekend of each month. 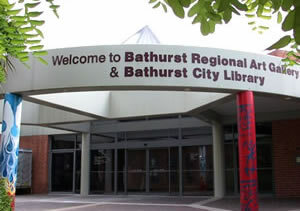 Brochure/maps will be available from the Bathurst Visitors Centre. Come visit my workspace. Open Saturday 6th and Sunday 7th of April. On Saturday the 25th of February, I will be holding a series of painting workshops for kids at the Eglinton Gymkhana. I will be teaching kids to paint aboriginal inspired designs on boomerangs. I queried a publishing company about my chapter book, 'Paper Magic' (I'm submitting it in March when they re-open their books) and ended up with an illustration commission and a place on their books as one of their illustrators. My illustration 'Little Red Hen' was accepted for the (PIO) Pass It On, the on-line Writers newsletter. I was excited by having my illustration sellected and pleased with the 12 month subscription. Thank you Jackie. Leaf Art Sales! 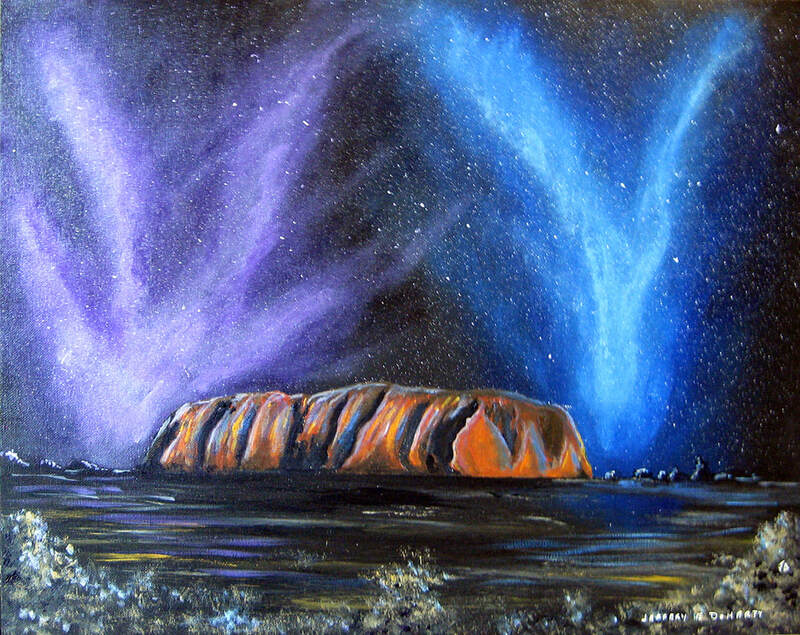 Sunday the 13th of February was my first attempt to sell my artworks and prints at the Bathurst Showground Markets. I sold a few pieces on the day and took on a couple of orders but the highlight of the day was being commissioned to paint a series of sixteen paintings for a lovely lady who will be taking them to Canada as gifts for her family and friends. I have now completed the last of the sixteen commissioned paintings. Sixteen paintings packaged up and delivered to Canada. I can't wait for Beth to let me know how they are were received by their new owners. School mural for Eglinton Public School. I have completed the scale draft painting of the mural and it was approved with enthusiasm. The background is painted and I'm hoping to organise the children who will be helping, and to start painting the details early in 2012. The official Launch of Jeffery E Doherty's new middle grade fantasy novel, 'Olivia Stone and the Dread of the Dreamers' will be held at the Bathurst City Library at 4:30pm on Friday 10th August. Books will be available for sale and signing on the day. Today was the school Book Parade for Education Week. ​This is the ultimate form of acknowledgment and flattery. One of the student came to the Parade dressed as Olivia Stone, the main character from my book, Olivia stone and the Trouble with Trixies. Her little sister came dressed as Yip, the grotesque. She is the absolute cutest grotesque I have ever seen. I will be selling and signing copies of my books, including 'Olivia Stone and the Trouble with Trixies' at the Eglinton Country Fair on Saturday 27th of February, 2016. Come along and say hi. Benny Hope, from BROCK will be hosting the launch. Olivia Stone and the Trouble With Trixies Hits the Shelves. My new children's fantasy novel is out and available. They will soon be available in book stores. They can also be ordered on line in print and ebook formats. Release Date in early 2016. 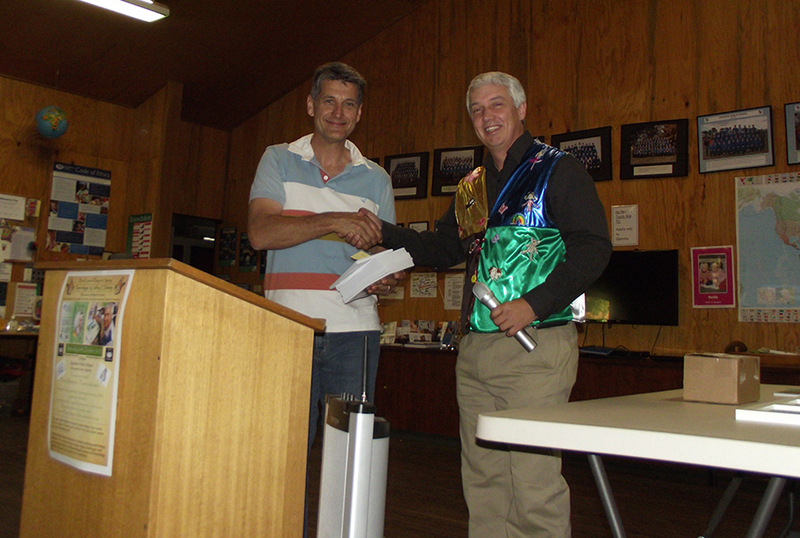 News in from Gerry Huntman from IFWG Publishing Australia. The release date for Olivia Stone and the Trouble with Trixies will be early in 2016. My Children's fantasy story, Dragon Knight has just been published in the Zoo-thology anthology. It is a humorous tale about a young dragon who, much to his family's dismay, dreams of becoming a knight. My children's science fiction story, Found In Space, has just been released in the Lucky Draw anthology, edited by Sally Odgers. The collection of over 50 stories by 33 authors covers 7 different genres. Paper Magic is the recipient of the RED RIBBON award from the United Kingdom based Wishing Shelf Book Awards. The awards are voted on by student and teacher judges. Saturday the 15th of November marks the date of the ASA and NSW Writers' Centre Literary Speed Dating Event in Sydney. I have been polishing and practicing the Pitch for the first book in my Guardians of St. Giles series, Olivia Stone and the Trouble with Trixies. There are four children's editors from major publishing companies who will be in attendance and two of those are particularly seeking middle grade titles. With a little luck I might just spark the interest of one or two of them. I did not participate in NaNoWriMo last year because it coincided with the launch and promotion of my book Paper Magic and I didn't think I would have the time or energy to do the challenge justice. However this year, despite the fact I will be away for a week early in the month with the year five students at school camp, I am going to give it a go. I am so confident that I have already pre-ordered one of the 2014 Winners T-shirts. Vocal talent, Caitlin Bennets is currently in the process of recording Paper Magic for the production of the unabridged audio book. I can't wait to hear the first sample chapter. Once the recording is complete I intend to give back to the site that introduced me to audio books. Podiobooks.com provides FREE serialised audio books on its site. The audio version of Paper Magic will be available on the site for free download. Over 140 guests attended the successful launch of Paper Magic on Saturday. There were activities for the kids and lots of giveaways. The atmosphere was festive and I got to meet some wonderful people. The Paper Magic Book Launch date has been set for Saturday 26th October, 2013. 3:00pm at the Eglinton Public School. Due to a number of unforeseen and unavoidable situations over the last few months, including Hurricane Sandy, IFWG Publishing's release schedule has been delayed by four to six weeks. This means the publication date for Paper Magic will be pushed back to Mid 2013 instead of December 2012. Update on publication of "Paper Magic"
The publication date has been moved forward to December, 2012. My Junior novel, "Paper Magic" has been accepted for publication by IFWG Publishers and will be released in April 2013. It is an exciting time. 1st of December - My storise 'Always the Children' and 'The Dancing Suit' published in the Narrator Magazine Spring edition won 2nd and 3rd prize respectively. They were both also selected for the Best of the Best 2011 anthology. 26th of October - Sent off two picture book texts, 'When the Night Horse Runs' and 'Ty Tucker and the Terrible Two-headed Toynapper' to the Emerging Indigenous Writer and Illustrator Project. 11th of October - The NaNoWriMo web site has just gone live for the 2011 challenge. I have just logged in and updated my page. Plotting has been done and I gearing up to pound out 50000 words in November. 50508 words written, but more importantly the first draft of "Olivia Stone and the Trouble With Trixies" is now complete. 'Always the Children' and 'The Dancing Suit' were both published in Narrator Magazine Spring Issue. 29th of July - I could have some very good news to share in the next few weeks. I don't wan't to give too much away incase it doesn't pan out. I joined the Australian Writers' Forum web community last week. I have met some very interesting people on the site. It is good to network with other writers. Sometimes, writing is a lonely business. Saturday the 25th of June was the 6th Annual Festival of Kids and Young Adult Literature at the NSW Writers' Centre. There were some interesting discussions about the opportunities for new work and new directions in the digital age. It is such a friendly place to be. Lisa Berryman from HarperCollins sat on the grass and had lunch with me and a few other aspiring children's writers - what a lovely lady. There was one slight disappointment on the day. I was hoping to meet Sophia Whitfield from New Frontier Publishing, mainly because she currently has my manuscript under consideration. Unfortunately she was able to attend. I am however bursting with enthusiasm after such a positive day. Sunday 17th April, I attended the NSW Writers' Centre to participate in a "Writing For Kids" workshop by one of my favourite children's writers, Deborah Abela. Deb is the author of Max Remy Superspy series, the Jasper Zammit (Soccer Legend) series, Grimsdom and one of my all time favourite kids books, The Remarkable Secret of Aurelie Bonhoffen. The workshop was fun and informative. Deborah was a delightful facilitator and a really lovely person. Studio Update: I'm hoping to have a Wednesday Night Writers' Meeting on the 29th of February. Two of my picture book texts, 'The Adventures of Fenton the Frog' and 'Ty Tucker and the Dinosaur Dig Discovery' are about to be packaged off to their respective publishers for consideration.